As we've seen, It girls are able to drop thousands of dollars on a good pair of ankle boots (and seem to quite enjoy it). While this is all well and good, most of us mere mortals like to budget our money a bit more cautiously. As luck would have it, the market is currently flooded with stylish ankle boots at pretty much every price point. Whether you're looking to spend less than $75 or upward of $500, you don't have to sacrifice style to stock your closet with the best of the best. Keep scrolling to shop our favorite ankle boots at every price point now! 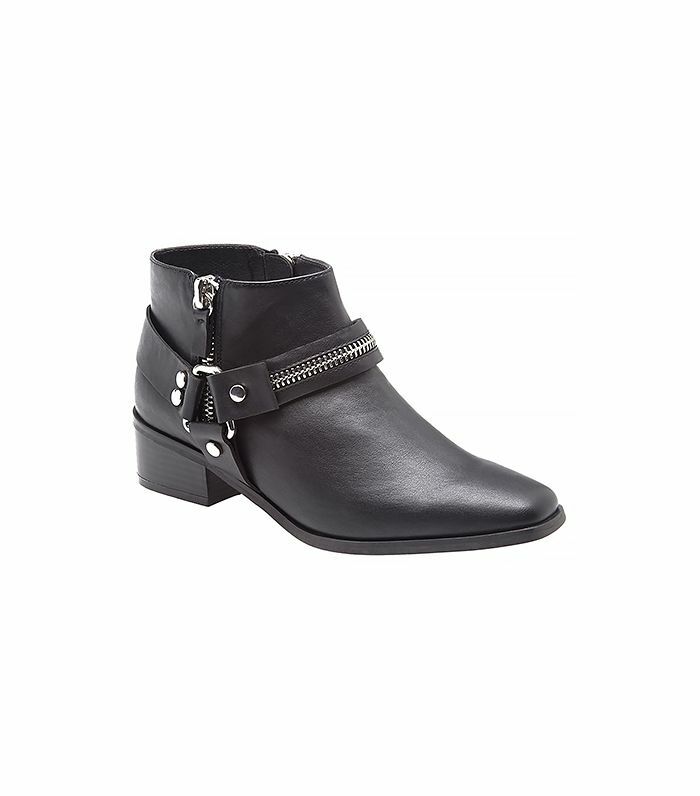 What do you think is a fair amount to pay for a pair of ankle boots? Sound off below!